Tokyo, Japan and Lysefjord, Norway - Panasonic Corporation is taking on one of the toughest challenges for its EVOLTA Robot on July 7, 2017. The company will be rolling out a demonstration experiment where a robot powered by dry cell batteries, "EVOLTA NEO," will attempt a 1,000m fjord vertical climb at Lyse Fjord, Norway. 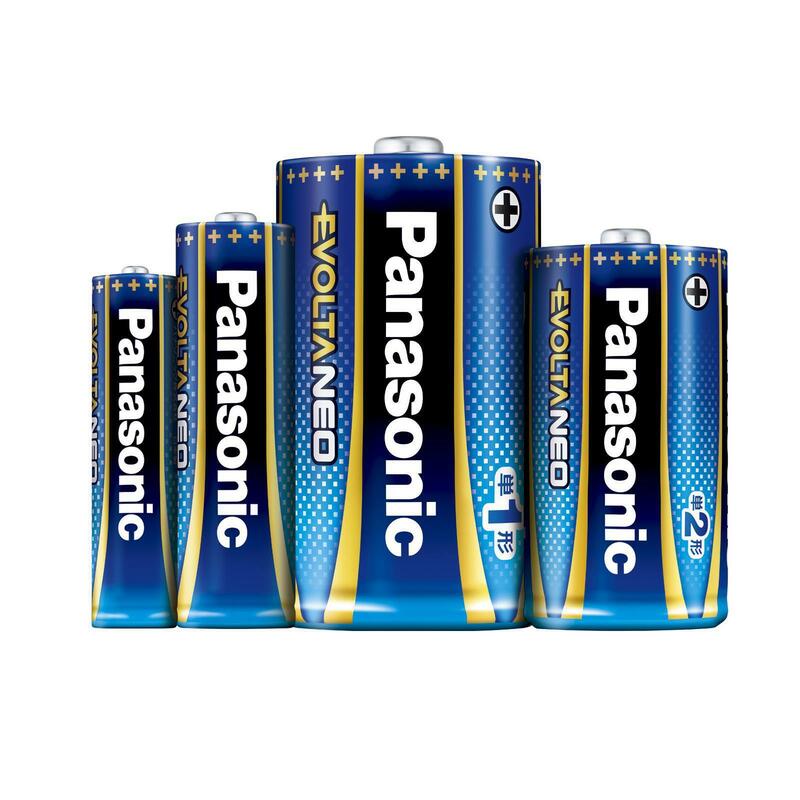 This challenge will test the durability and power of Panasonic's new EVOLTA NEO batteries which were introduced to the Japanese market on April 26, 2017. Panasonic will live stream this whole event to share the excitement of the challenge with enthusiasts around the world. During this challenge, a rope will be affixed to the steep cliffs of the fjord in Norway. 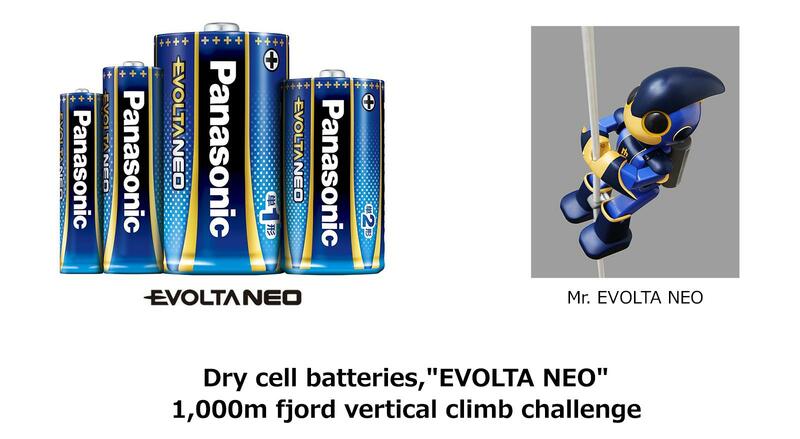 A robot named Mr. EVOLTA NEO, equipped with Panasonic's two AA dry cell batteries (EVOLTA NEO), will take on the challenge of a total 1,000m vertical climbing. 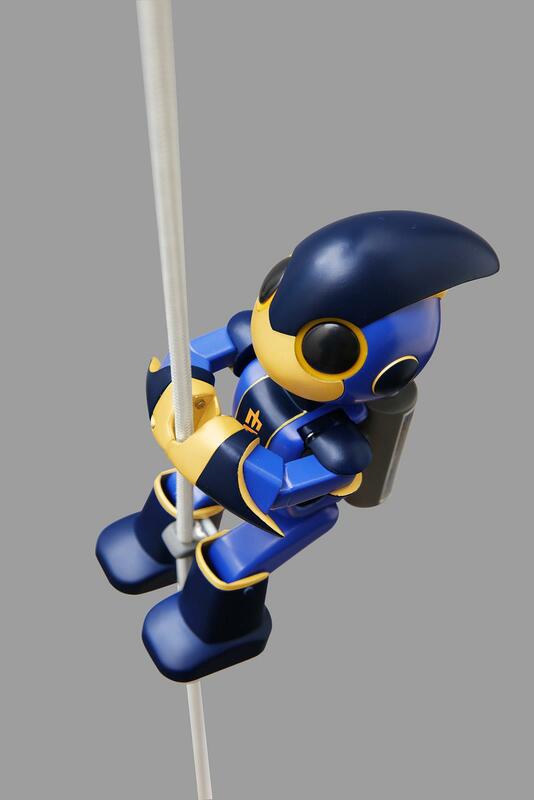 The robot, Mr. EVOLTA NEO, was designed and developed by Robot Creator, Tomotaka Takahashi. 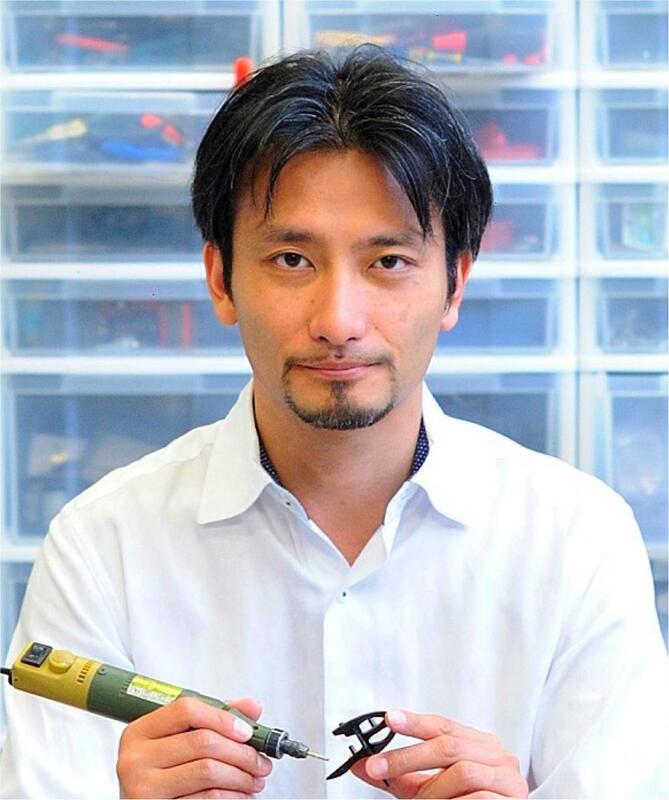 Mr. Takahashi has been taking part in EVOLTA Robot Challenge with Panasonic from 2008. "I am so excited for this year's challenge on the world's precipitous 1,000m fjord vertical climb. I am aware that we have to undergo on difficulties to succeed. Our robot will be moving all days powered only by Panasonic's two EVOLTA NEO dry cell batteries that can give a stable power supply to the robot. We have set our bar higher this year, but looking forward to our greatest challenge through leveraging and maximizing our past experiences." This challenge will be broadcasted live online with video footage from the base camp and a 360-degrees camera that will track the real-time motion of the robot. The broadcast will be started from 4:30 am Local Time (UTC 3:30 am). The live viewing will be available to watch on the following channels. * NOTE: Schedule may be changed without notice depending on weather and situation of the challenge. CEO of Robo Garage Co., Ltd. The robot, "Mr. EVOLTA", powered by EVOLTA dry cell batteries climbed the steep 530.4m cliff of the Grand Canyon in 6 hours 46 minutes 31 seconds. The robot, Mr. EVOLTA, powered by EVOLTA dry cell batteries successfully completed the 24-hour endurance race held at a circuit in France. The robot, Mr. EVOLTA, powered by EVOLTA dry cell batteries traveled approximately 500km from Nihonbashi, Tokyo to Sanjo Ohashi, Kyoto. The robot, Mr. EVOLTA, powered by EVOLTA dry cell batteries completed a triathlon (total distance 230km: 3.8km swim, 180.2km bike, 42.2km run) in 166 hours 56 minutes. The robot, Mr. EVOLTA, powered by EVOLTA dry cell batteries raised the barbell non stop, for 14 days, a total of 142,460 times. Akita Bullet Train E6 Super Komachi powered by EVOLTA dry cell batteries covered 5.60844km of Plarails (*2) (created with 26,667 rails). A vehicle weighing a total of approximately 1 ton powered by EVOLTA dry cell batteries traveled approximately 8.5km. Longest distance traveled by a vehicle on a railway track powered by 600 D EVOLTA dry cell batteries (22.615km, 2 hours 47 minutes 9 seconds). An aircraft powered by 640 EVOLTA AA dry cell batteries flew 3,531m over Lake Biwa.